Thrust into a larger role for Monday's Game 3, Tomas Plekanec played what Maple Leafs coach Mike Babcock called his best game since being acquired before the NHL trade deadline. For Toronto Maple Leafs newcomer Tomas Plekanec, it was like it was 2010 all over again. Plekanec was at his plucky best in an increased role in the middle of the second line with Patrick Marleau and Mitch Marner, helping keep the top line of the Boston Bruins off the scoresheet — for one night anyway — at the Air Canada Centre on Monday. The result was a 4-2 Game 3 victory and a much better outing for the Maple Leafs, who were outclassed in the first two games in Boston, thanks to a combined 20 points from Patrice Bergeron, Brad Marchand and David Pastrnak. The move from the Montreal Canadiens to the Maple Leafs has not been an easy one for Plekanec. 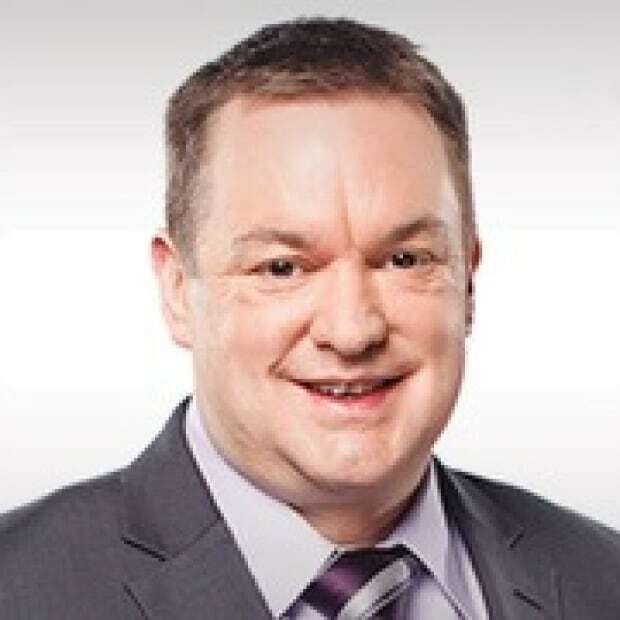 He was brought in at the trade deadline to solidify the fourth line, but he has looked out of place after playing his entire career with Montreal. His play with his new team hit rock bottom in the series opener when the veteran centre struggled in the Bruins' 5-1 rout. Out of necessity, Toronto head coach Mike Babcock had to come up with a new plan to check Bergeron, Marchand and Pastrnak. Usual second-line centre Nazem Kadri was suspended three games for his selfish boarding incident in the series opener and Leo Komarov was injured in Game 2. The 35-year-old Plekanec won key faceoffs and did his best to harass the Bruins' top line, particularly the pesky Marchand. Plekanec's performance was reminiscent of when he played some of the best hockey of his career for the Canadiens in the 2010 playoffs, helping shut down Alex Ovechkin and the Washington Capitals in the first round, followed by a round-two upset over Sidney Crosby and the Pittsburgh Penguins. 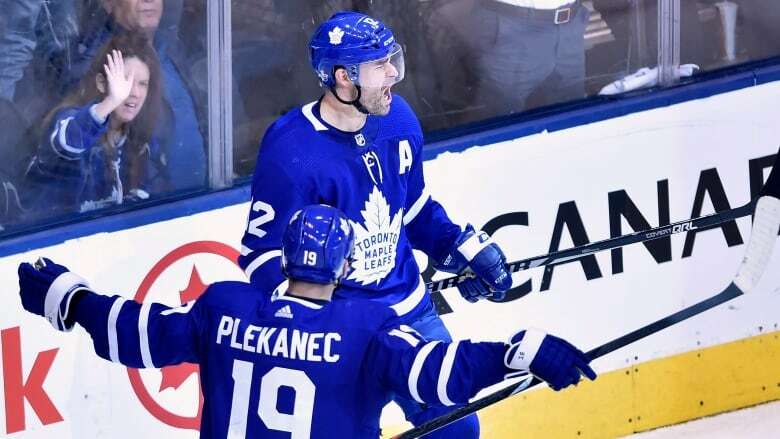 "I thought [Plekanec] was outstanding," Maple Leafs coach Mike Babcock said after the Leafs' win Monday. "He was really good for us. He played the best game since he's been here. Maybe it was just the fact he didn't feel as important as he should have when he got here. Maybe that affected his play." It was far from a perfect outing from Plekanec and his new linemates because the Bergeron line still had a handful of glorious chances. But the Bruins' top line didn't score and the 38-year-old Marleau scored twice. But Plekanec wasn't the only bright spot for the Maple Leafs. The power-play unit took advantage of a bad call from the officiating crew when Boston forward Riley Nash was called for delay of game for seemingly clearing the puck over the glass from his own end. Replays, however, clearly indicated the puck bounced off the top of the glass, so the penalty should not have been called. Toronto forward James van Riemsdyk took advantage of the break for the game's first goal to put the Leafs in front for the first time in the series. The lead, however, was short-lived. Maple Leafs goalie Frederik Andersen allowed a soft goal when a point shot from Bruins defenceman Adam McQuaid slipped underneath Andersen's left pad. He also gave 41-year-old Boston captain Zdeno Chara too much room up top on the 2-2 tying goal in the second period. But the poor goaltending didn't deflate the Maple Leafs and Andersen was pretty good the rest of the way. Among his 40 saves, he made a key stop on Boston second-line centre David Krejci in the second period and made an incredible diving stick save on Pastrnak near the end. The Maple Leafs also had the speed back in their game. A lot of that had to do with how dominant defenceman Morgan Rielly was all night. He moved the puck well as evident from his stretch pass to Marner to set up Marleau's first goal to give Toronto a 2-1 lead in the second period.